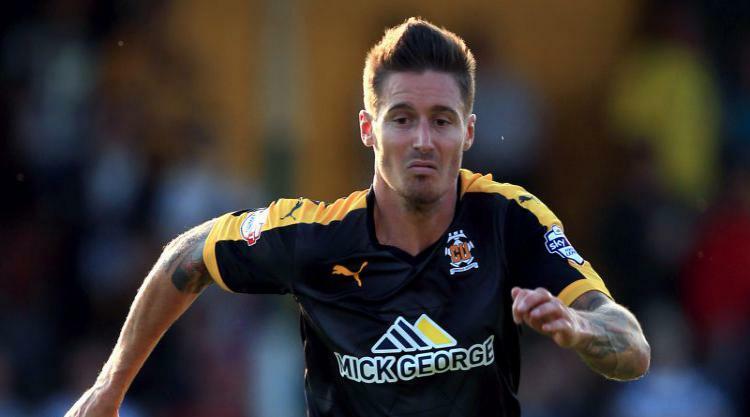 Cambridge United have announced they will be releasing Barry Corr at the conclusion of his contract, leaving the squad ahead of the 2017/18 Sky Bet League Two season. Corr joined the U’s in June 2015 on a free transfer from Southend and quickly became a fan favourite, scoring twelve times from 22 matches in his first season with the club. "We would like to thank Barry for his true professionalism in what has been a very troublesome 18 month period as a result of his injuries.” said Cambridge United Head Coach Shaun Derry. "Barry is a fantastic professional that has always tried to do everything he could to get on the pitch for Cambridge United. His work ethic is second to none. He has been hugely respected and well-liked by supporters, players and staff alike during his two years with the club."